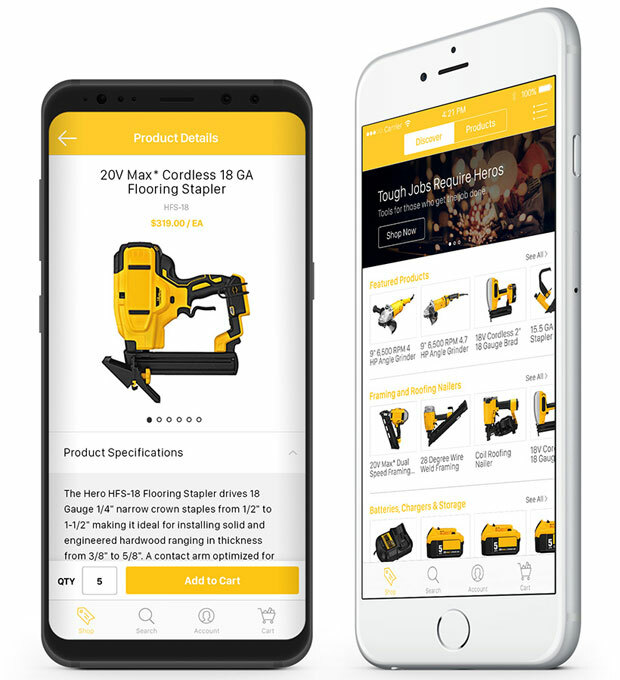 Insite Software released its InsiteCommerce Mobile App this week, describing it as the first fully configurable white label mobile app built for leading manufacturers and distributors. The app supports everyone involved in the B2B e-commerce experience, Insite said -- from customers to channel partners, to field sales and support teams. Companies purchasing the app can tailor its functions to specific roles and responsibilities by delivering customer-specific product catalog and data, pricing and product recommendations, and order and reorder capabilities. "There&apos;s a combination of customizations and configurations driven by a single instance of the InsiteCommerce Admin Console across Web and mobile apps," said Karie Daudt, VP of marketing and customer experience at Insite. "We customize the color scheme, icons and certain images in each build of a private labeled application to suit the branding standards of each customer," she told CRM Buyer. Private labeling of each application is done internally, and "doesn&apos;t require any code customization or additional implementation effort for our customers," Daudt said. The app includes a biometric login capability, customizable alerts, bar code scanning, GPS capabilities, speech-to-text and enhanced security. Among the app&apos;s prebuilt features are product catalog search, order status check, and the ability to add items to a cart and check out. Learn more about use cases for the app in the complete article on CRM Buyer.